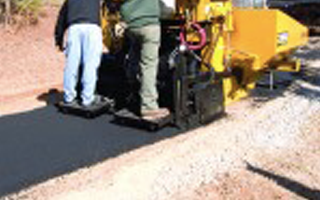 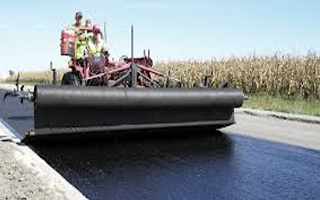 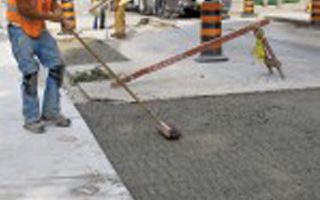 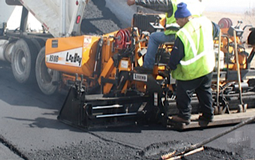 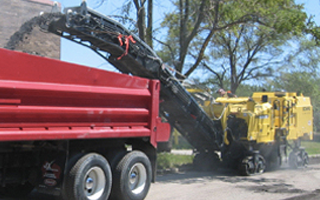 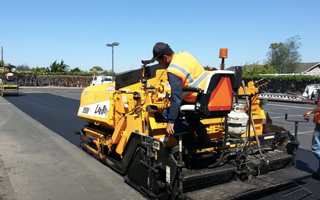 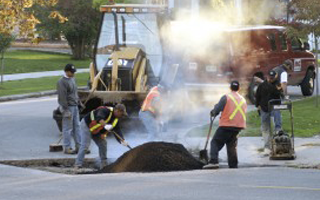 Asphalt Doctors offers a full range of pavement related services for the repair and maintenance of all asphalt and concrete pavements, both commercial and residential. 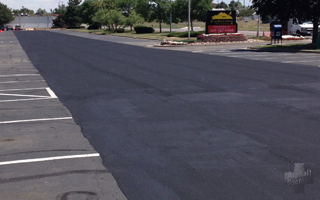 Whether you need a one time repair or want to set up a regular maintenance plan for your property, Asphalt Doctors is the superior choice for the Denver and the Colorado Front Range area. 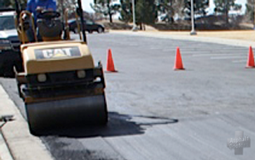 Take a look at the services we offer and give us a call to get started on your project. 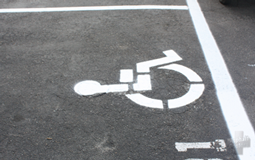 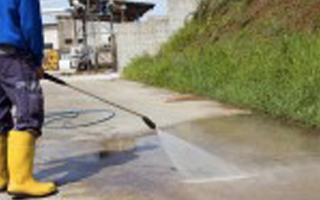 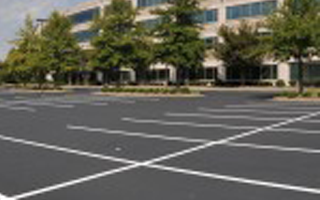 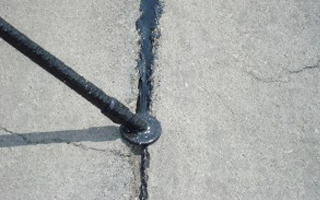 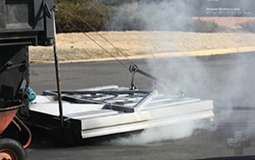 Preventative Parking Lot Maintenance is a solution used to prevent further deterioration of a parking lot. 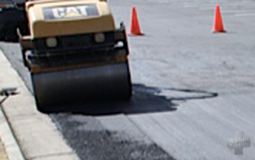 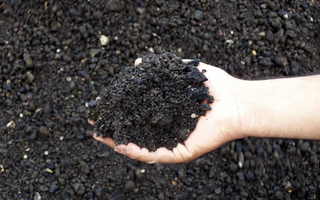 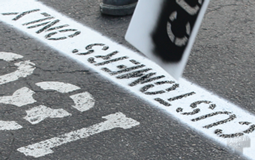 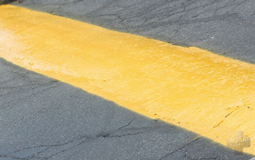 Adequate drainage of your asphalt pavement is critical to prolonging the life of your asphalt investment. 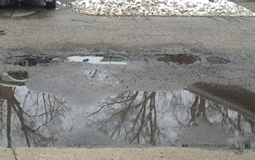 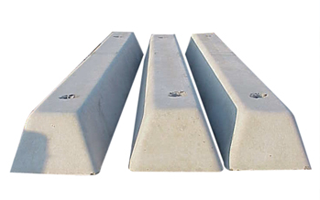 The job of a road and/or parking lot is to carry the loads under all weather conditions for a specified design life.